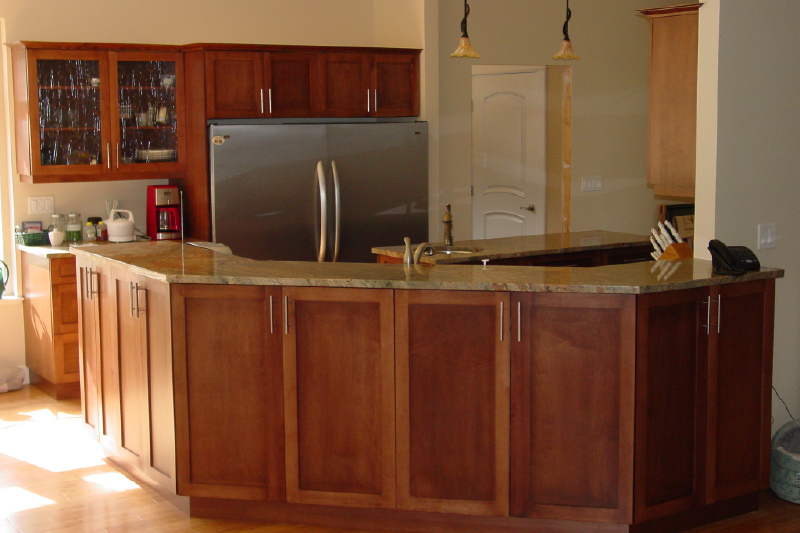 Christy Cabinets manufactures and installs custom cabinets on Vancouver Island. Our quality is second to none. 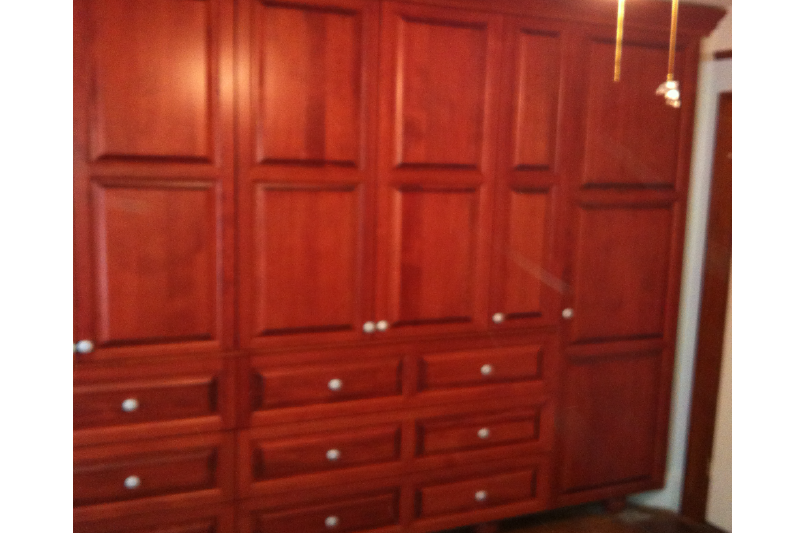 All our cabinet construction is made out of 5/8” materials, including cabinet backs. Our cabinet designs have center rails, all pieces are glued, stapled, and screwed together, and any cabinets over 36″ in height are constructed out of ¾” material. Drawers have metal sides with rolling wheel tracks, doors are sanded to 150 grit, stained, and then applied with three coats of lacquer. Painted doors are sanded, with two coats of primer, and three coats of colored lacquer. We stand behind our work, guaranteed! Contact us today for a free quote on your custom design. One of the best things about custom cabinets is the flexibility to provide near-limitless design options. Cabinets are the showstopper of modern kitchen design and are crucial to the functionality of the busiest room in your house. Pre-fabricated cabinets cannot be tailored to specifically fit your space. Don’t settle for the “out-of-the-box” look. Reflect your vibrant personality with a custom cabinet design. 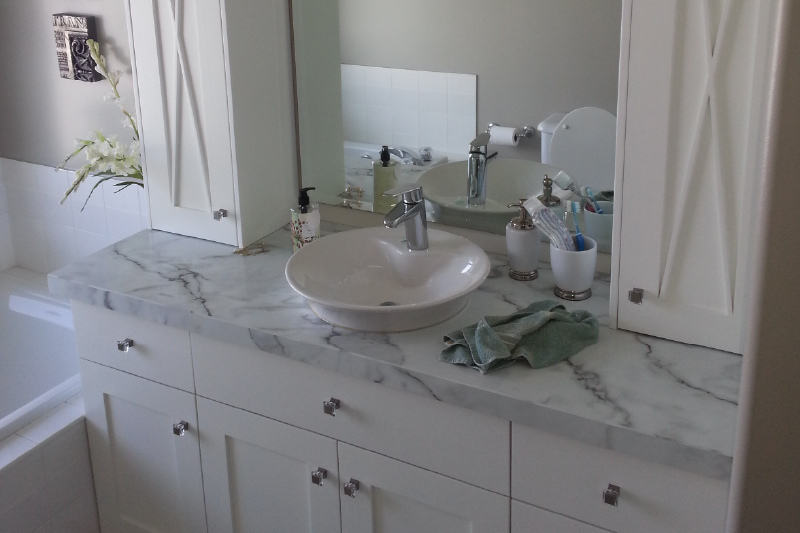 Trust our experienced woodworking craftsmanship in the manufacturing of your custom bathroom cabinet designs. We can go over all your storage and design considerations and suggest materials that will stand up to the stresses and moisture of bathroom use. Space can be at a premium in a bathroom and we can custom fit designs to match your bathroom perfectly. Turn your bedroom into a sanctuary within your home. Whether you are looking for a custom closet installation or elegant wardrobe design, we have the skills to make your bedroom comfortable and efficient. Keep your belongings organized and easily accessible with custom storage. We also specialize in custom furniture including bed frames, dressers, and armoires. The modern home includes plenty of technology and most of it is concentrated in the living room. Add to that an extensive library and you have a recipe for clutter. 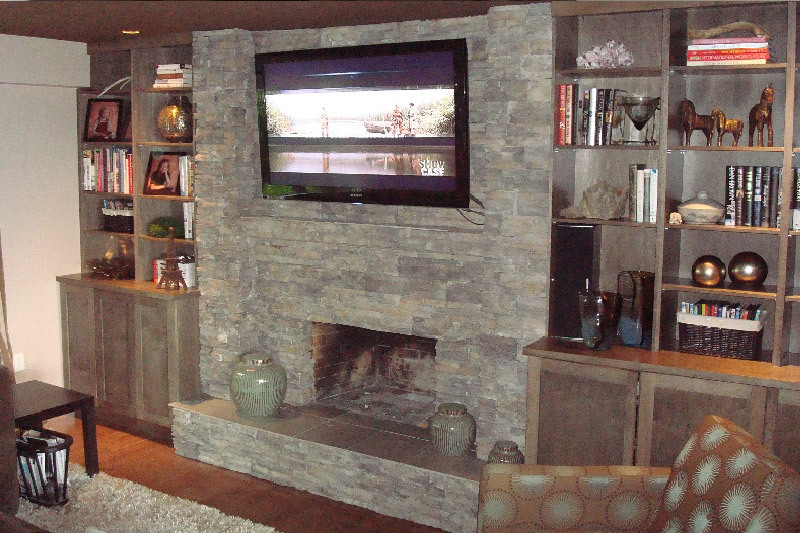 Pre-fabricated cabinets and entertainment units can be cumbersome and ill-fitted. Let us develop a beautiful solution for your home and maximize the efficiency of your space. With a little bit of planning, your laundry room can have enough shelving and storage to create a purposeful and organized space. We can incorporate areas for chemicals, clothes hampers, and just about anything else you require. 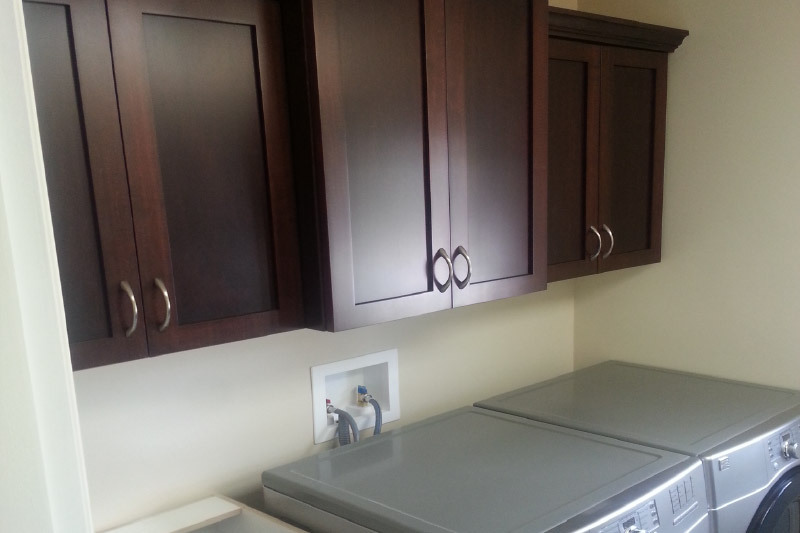 Make Christy Cabinets your first choice for custom cabinets in Southern Vancouver Island.